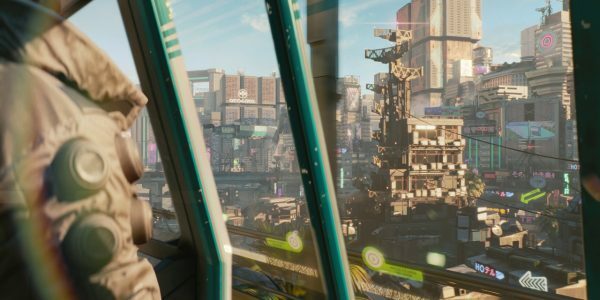 At this point, CD Projekt Red still has yet to announce a release date for Cyberpunk 2077. 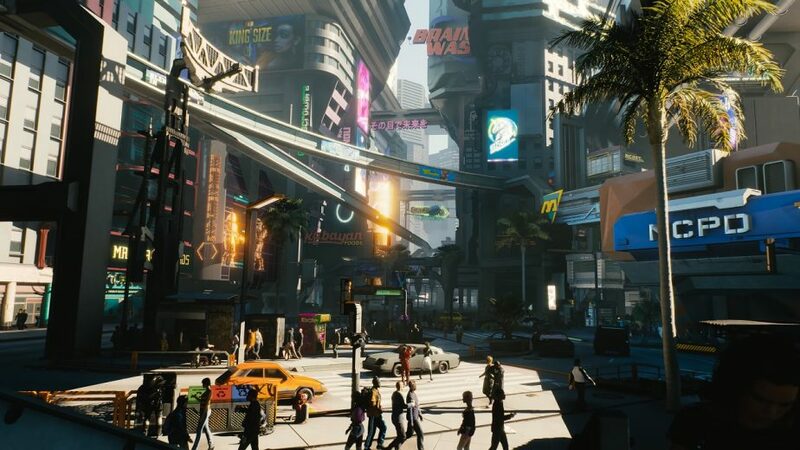 After the game made such a dramatic appearance at E3 last year, the studio capitalised on it; the following months were full of media appearances. However, the studio has gone relatively quiet of late; no doubt focusing on development prior to E3 2019, where the game is certain to be one of the biggest features of the event. Certainly, it seems CD Projekt Red is focusing on the game as much as possible; the studio recently revealed that over four hundred developers are working on the upcoming game! The statement confirms what was already suspected; that Stępie’s departure isn’t going to be a setback for the project. The game is presumably in the final stages of development, while much of the creative director’s input will have been vital during the earlier stages. If the game has a team of over 400 developers working on it, then it sounds as though it is in rather a lot of capable hands. By comparison, The Witcher 3: Wild Hunt’s development team was closer to 250 people. It’s still unknown when the game might be coming out. However, safe estimates range from the end of 2019 to early 2020. Given the game’s presence at E3 last year, it seems likely that a release date announcement could be made at this year’s event.